Although he was born in Rio de Janeiro State and has been living most of his time in São Paulo State, Vinicius Chagas raised from the brazilian multiculturality, thanks to his “mineiro” father(from Minas Gerais) and “baiana” mother (from Bahia). he played with bands from the church and also from different groups in the city. Vinicius’s development as a musician and his affinity to the saxophone were important in leading him to play with a Dixieland group, the Russo Jazz Band. 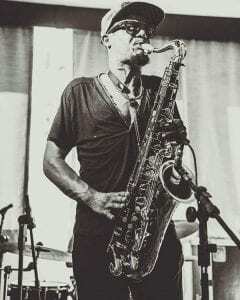 At that moment, he got more interested in jazz and its different forms. Later, Vinicius moved to São Paulo city, where he studied at the Universidade Livre de Música taking saxophone lessons with Vitor Alcântara and Paula Valente and band practice lessons with Sizão Machado and Roberto Sion. 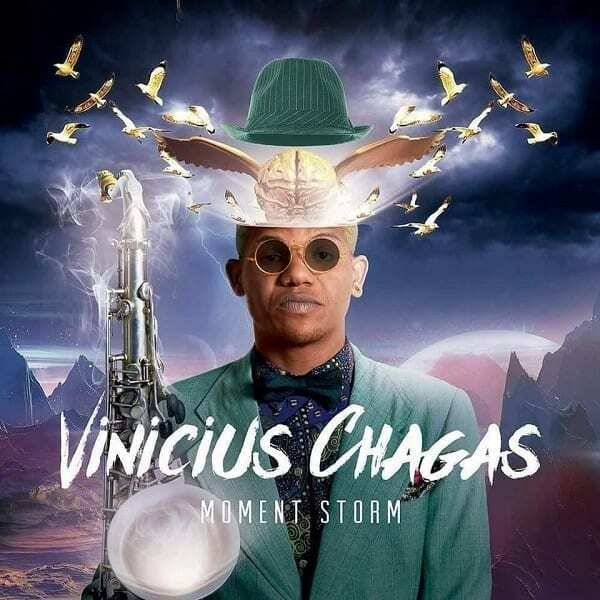 During his career, Vinicius Chagas has played in music festivals in Brasil and Europe and worked with great brazilian musicians, such as Tony Tornado, Bocato, Zérró Santos, Filo Machado, Di Melo and Funk Brasil. His musical inspirations bring together jazz icons such as Charlie Parker, John Coltrane, Michael Brecker together with brazilian references as Vinicius Dorin among other instrumentalists, interpreters, arrangers and composers. At the present moment, Vinicius is consolidating his career while he works on “Warzone”, the successor to his debut album, “Moment Storm”(2016). Vinicius Chagas is full-time devoted to art.